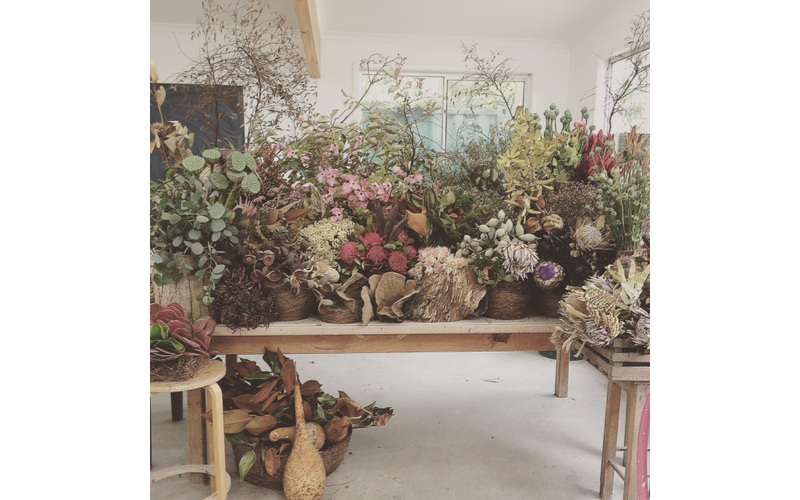 Tracey’s ‘floral sculpture’ workshop draws on her decades of experience working with rare Australian bush flora. 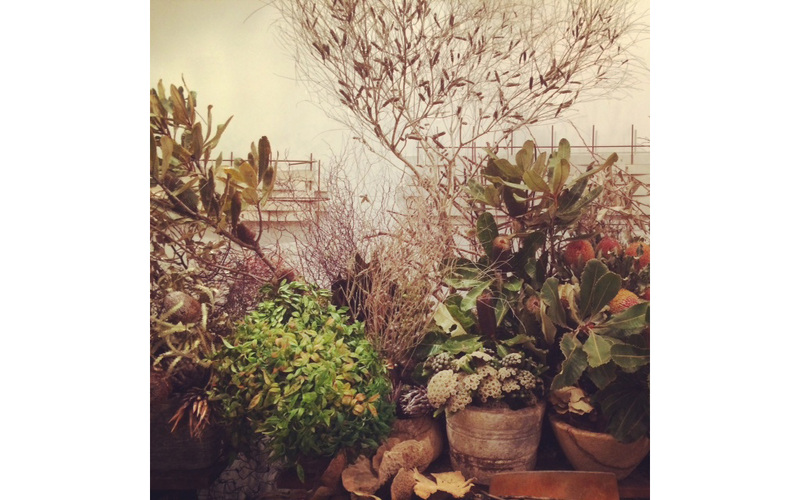 Focusing on textural pods, unique rare bush blooms, dried architectural natural forms, and whimsical branches – all of which have inspired years of art works and exhibitions. 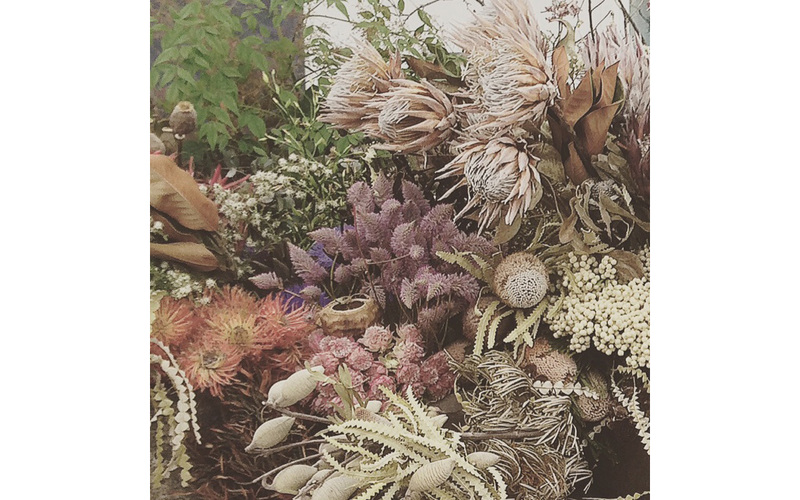 This workshop is to introduce a different way of seeing nature in all its wonderment; a playful and unique insight into our rare Australian flora. 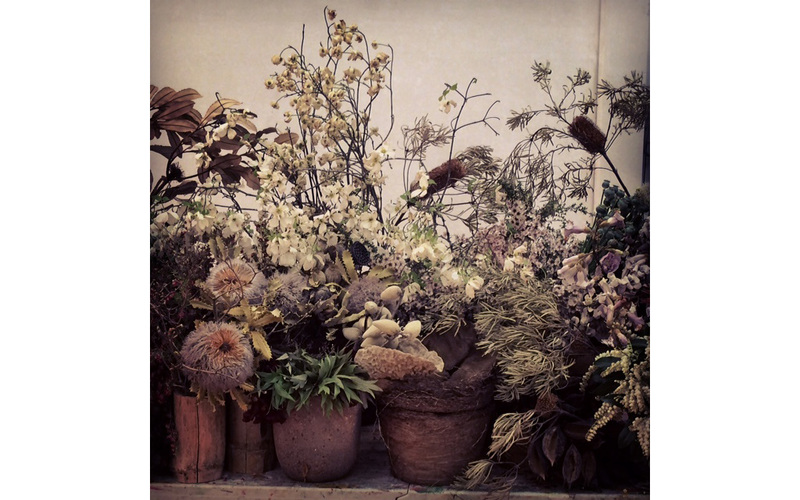 All students will take home armfuls of long lasting ‘floral sculpture’ bouquets created during this class.